We are located and based in the north side of the Chicagoland area. Our location is in the Albany Plaza Shopping Center on Kedzie and Lawrence. We have been at this location for over 16 years. 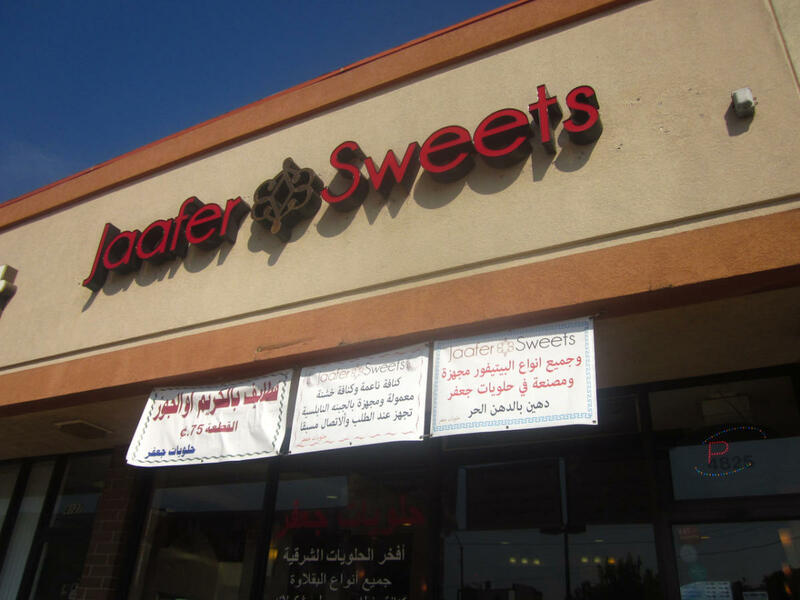 We are one of the first to introduce a variety of sugar free sweets in the Middle Eastern category. Our bakers have a deep love for their craft. When they create our pastries they bring to life an art that is more than a thousand of years old far from the Middle East to you. We use nothing but the finest and freshest ingredients in our goods. Everything is baked fresh from scratch for your pleasure. There is always a fresh supply of baked goods for all your needs. Please feel free to stop in and see for yourself all the delicious goods we have to serve.